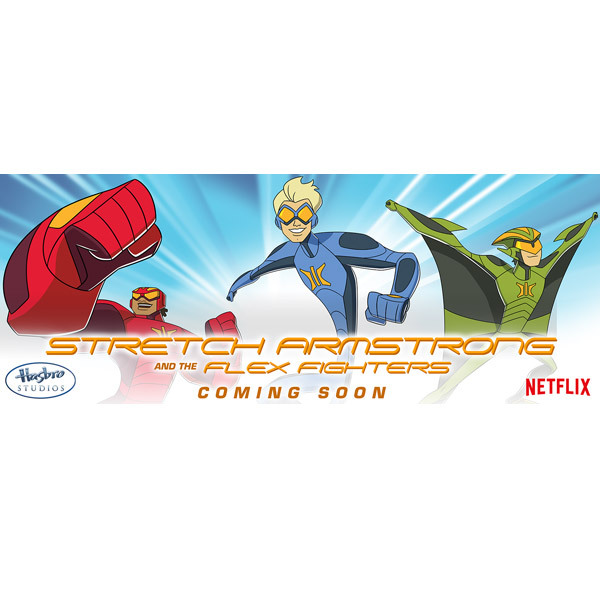 Hasbro announced a unique partnership with Netflix to produce Stretch Armstrong Series. Hasbro announced that Hasbro Studios will be creating an original Stretch Armstrong series for Netflix. The new series will be entitled Stretch Armstrong and the Flex Fighters. This is the first time a Hasbro intellectual property has been turned into an original Netflix series. It will be interesting to see how fans respond to the new animated series. In the animated series, fans will finally learn how Stretch Armstrong came to be. High schoolers Jake Armstrong and his friends were unexpectedly exposed to a chemical that turned them into heroes. 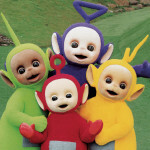 They became extra stretchy and the rest is history. Twenty-six episodes of Stretch Armstrong and the Flex Fighters are planned for this Netflix partnership. This will certainly be a fantastic opportunity to introduce a new generation to Stretch Armstrong, who was first unveiled 41 years ago in 1976. Stretch Armstrong has stood the test of time and endured all these years, making it an iconic classic toy. Why haven’t we seen a Stretch Armstrong series sooner? Hasbro had been waiting for the perfect time and this was the perfect opportunity with Netflix. 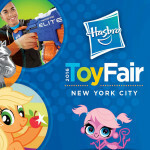 Hasbro commented that Netflix is a fantastic partner. 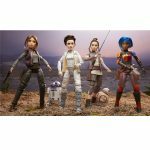 Hasbro is hoping that thanks to Netflix’s worldwide reach, many kids will be exposed to and be delighted by this superhero content complete with fun characters and an engaging story jam-packed with tons of action. 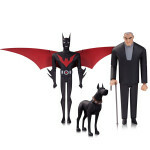 And, of course, this exposure may translate into Stretch Armstrong sales for the company. Let’s see how good the series is and whether it lives up to the legendary legacy of Stretch Armstrong. 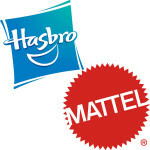 Early Christmas For Mattel and Hasbro?